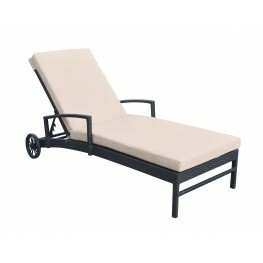 The Armen Living Cabana outdoor patio wicker lounge chair presents a unique spin on the contemporary.. 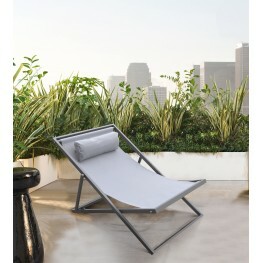 The Armen Living Vida outdoor wicker lounge chair is a beautiful piece that is certain to enhance th.. 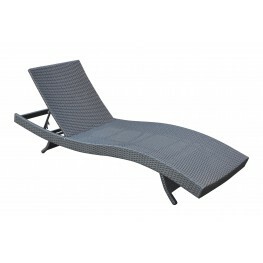 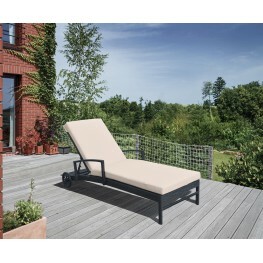 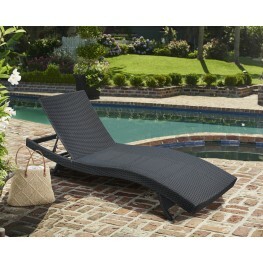 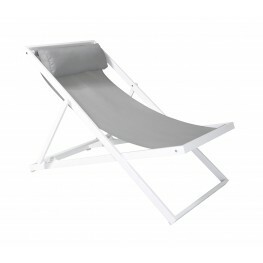 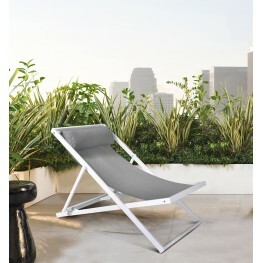 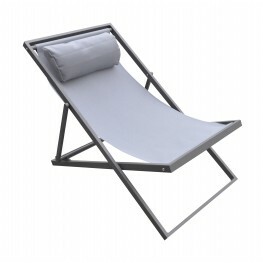 The Armen Living Wave outdoor patio deck chair is a novel piece, sure to enhance the beauty of any c..